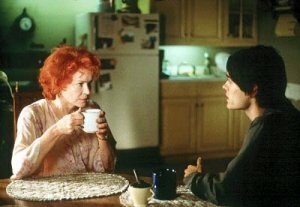 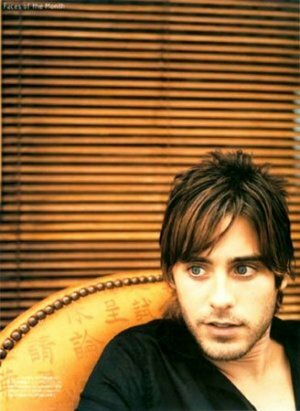 Jared Leto is one of those people who should be an example and those who prove that you can reach much more in life than just sitting on the couch thinking about something good. 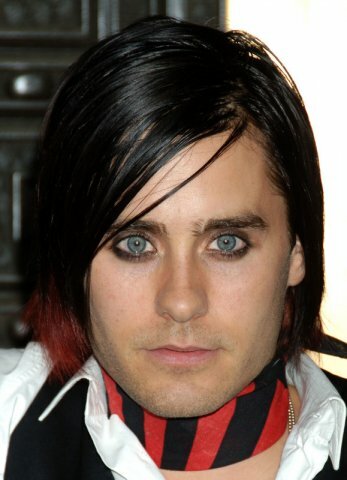 I won’t tell his biography, I’ll just say that this person is from a regular family, and he didi everything by himself. 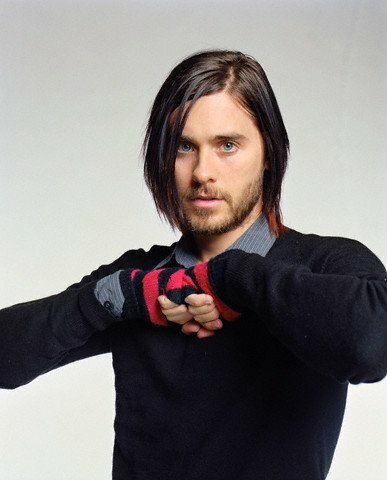 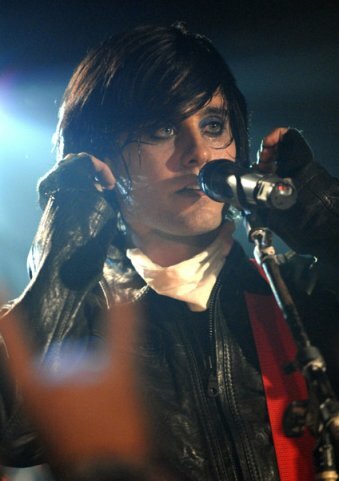 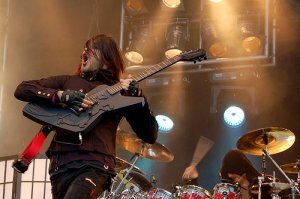 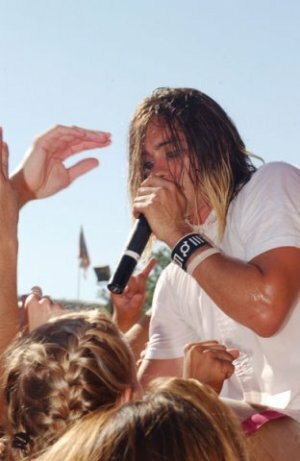 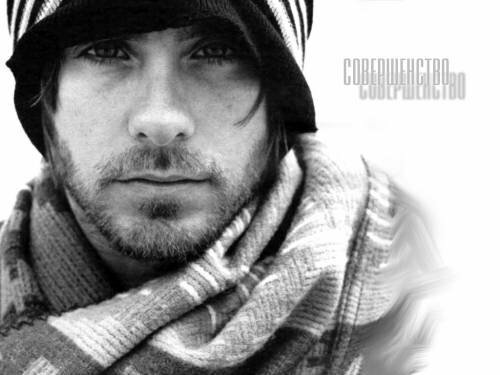 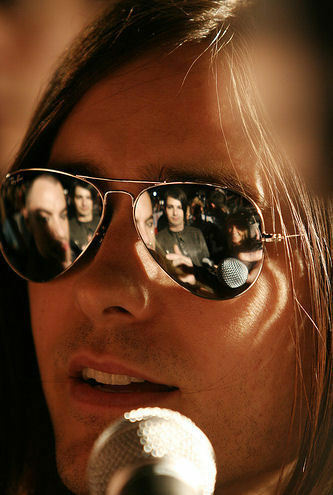 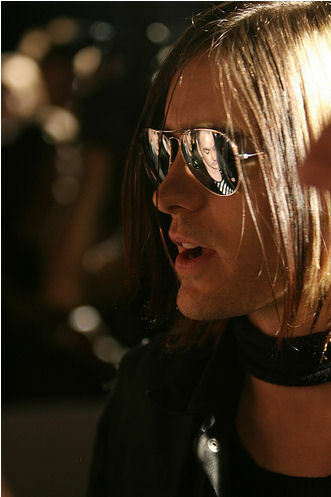 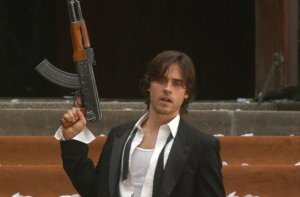 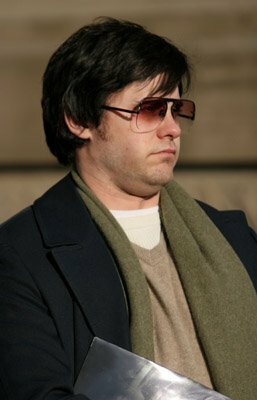 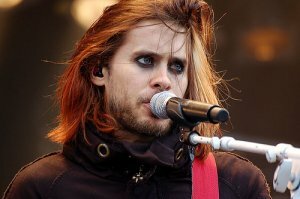 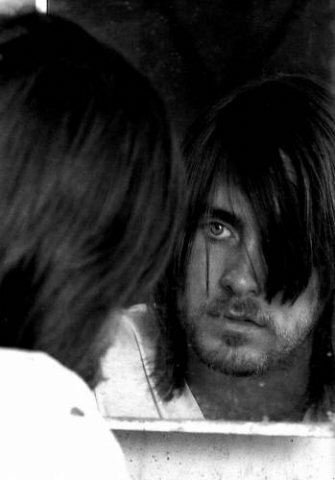 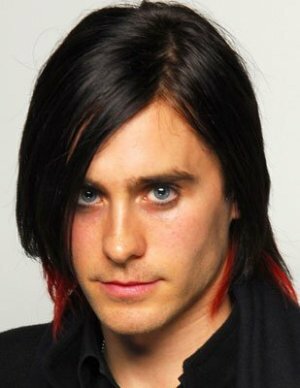 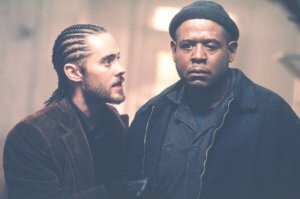 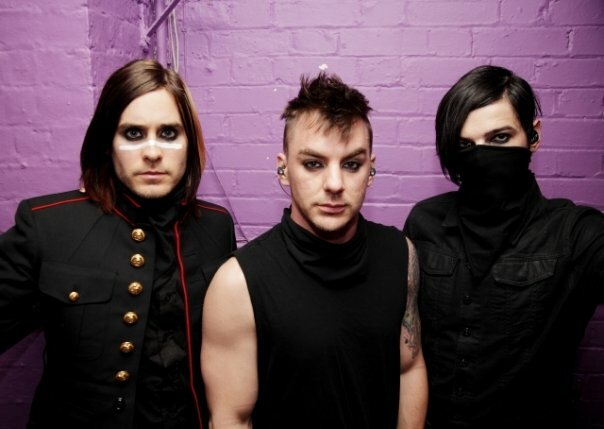 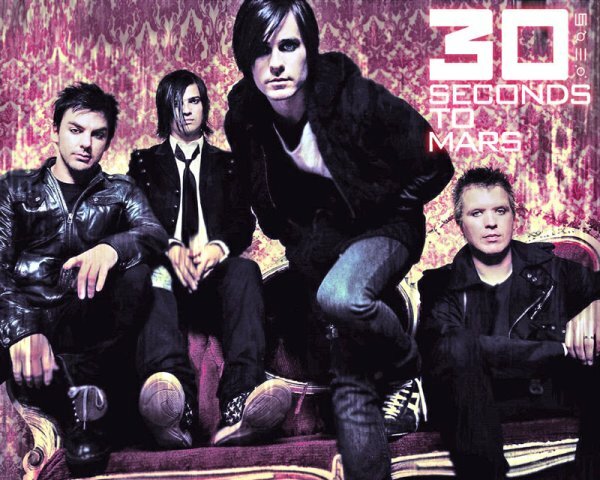 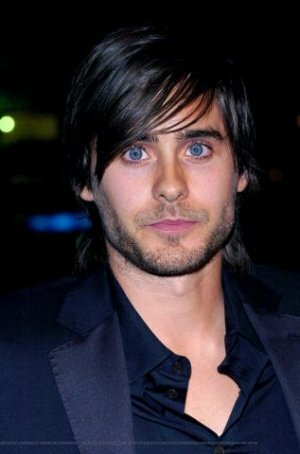 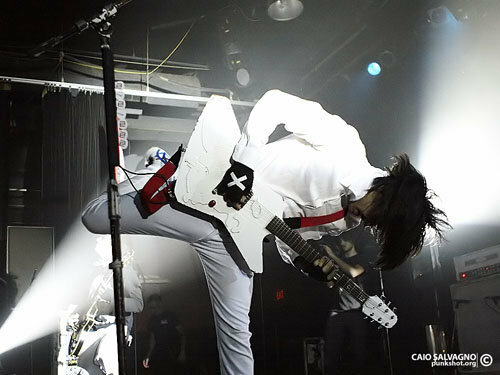 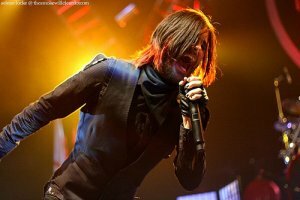 Now he’s both an actor and a frontman of a very famous at the moment group 30 Seconds to Mars. 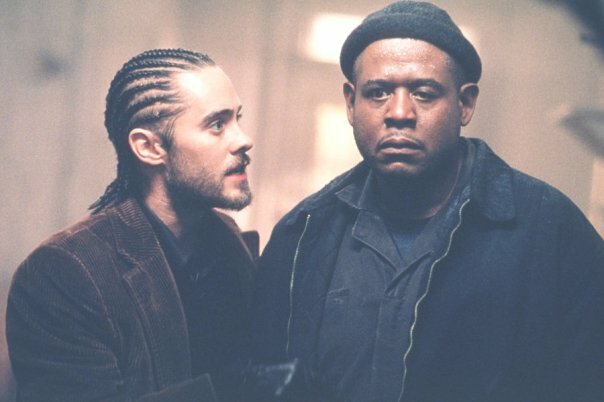 By the way, his brother’s in the group, too. 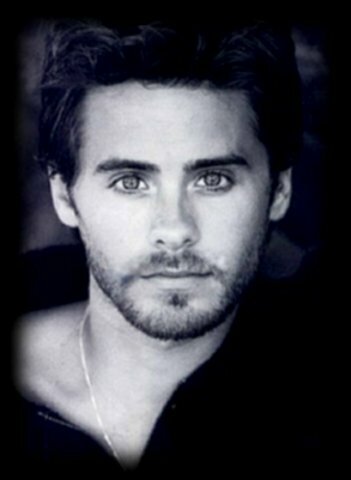 His movie list is rather impressing, too. So guys, reach your potential, set the right goals and work towards them. And now the photos.